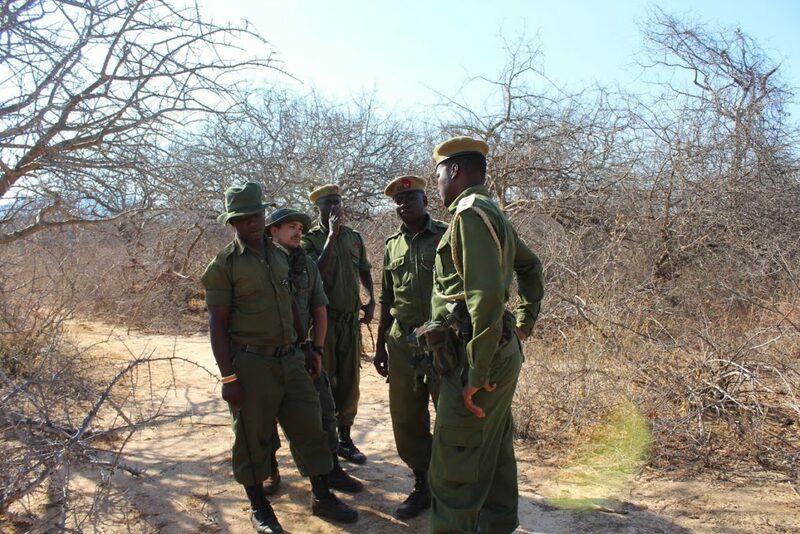 GCF was on duty in Southern and Eastern Kenya, with our friends from the Ulinzi Africa Foundation, for elephant protection and anti poaching ranger support. 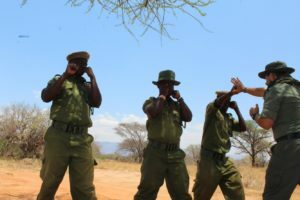 We provided sponsored training programs for two anti poaching ranger units. The training is important because it makes the units more efficient and safe. It also provides skills for them to refine when there is downtime between patrols. For our Instructors the most rewarding part of the training is when it boosts their morale, energizing them to do more in a day. Every time we wrap up a training workshop, course or program the rangers are noticeably happier. While in Kenya we sponsored an 8 man anti poaching unit, in Kenya, with night vision and a GPS unit. We also provided field training for best use and practices for both pieces of technology. This is so the unit can start organizing intelligence based patrols after they track data on poaching incidents, incursions, and wildlife hotspots. In the coming month we will sponsor the team with a full set of kit to enhance their safety and efficiency while on patrol. 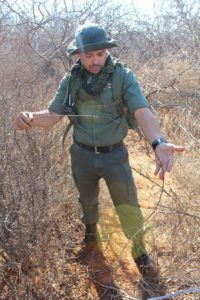 While on daily patrols the team focused on removing snares set for wildlife, and pursued poaching activities within the reserves. This is an almost daily task for most anti poaching rangers around the world. Each share removed equals one life saved. Thank you for your support Doug!